Are Free Udemy Students a Waste of Time? 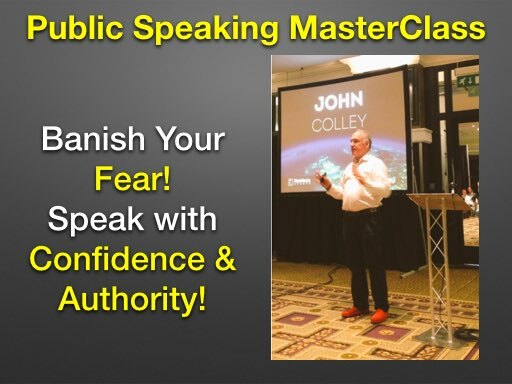 I have frequently given out free coupons for my Udemy courses in the belief that the lucky recipients of these courses would come to know like and trust me and subsequently be happy to purchase new courses from me (albeit at discounted prices) in the future. But, is this true? 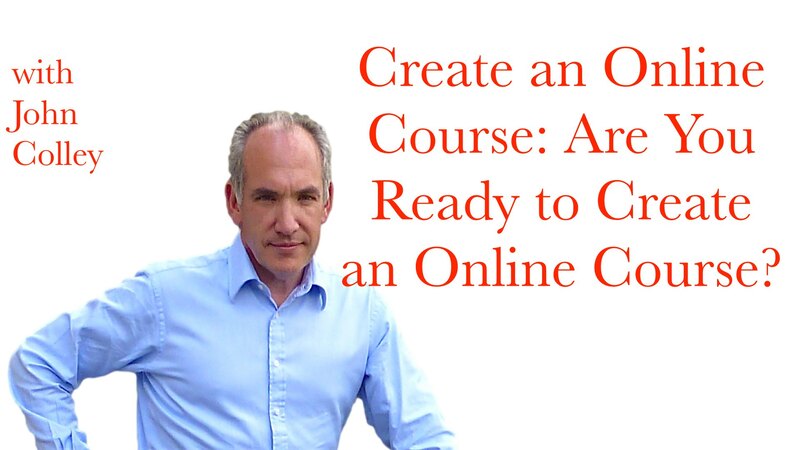 Create an Online Course: Are You Ready to Create an Online Course? Udemy Promotions: Do You Know How to Make Them Work For You? 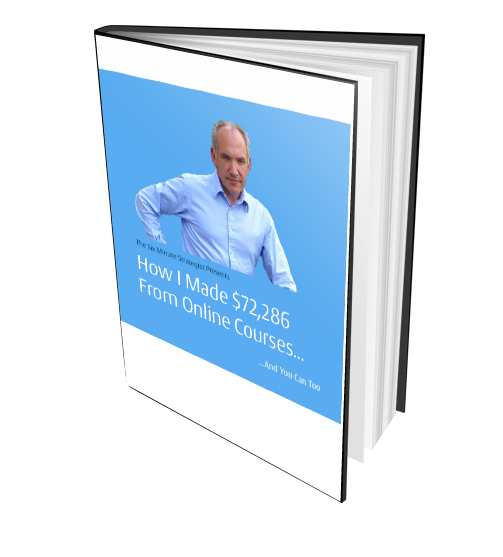 Udemy Promotions are one of your key tools in making sales. As we know sales = $$$ so you should be paying a lot of attention to what is working and what is not working.